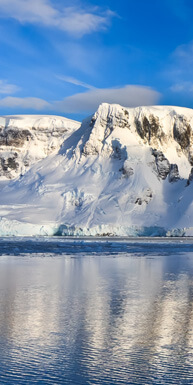 South America & Antarctica Collection is a partnership of 6 local ground operators in Antarctica, Argentina, Brazil, Chile, Ecuador and Peru with more than 15 years of experience creating and operating fantastic journeys in these destinations. 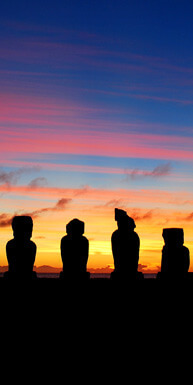 South America & Antarctica Collection is also owner of unique products in Ecuador, Peru and Antarctica: Cruises in Galápagos Islands, charter Cruises to Antarctica, boutique hotels and an amazon lodge. 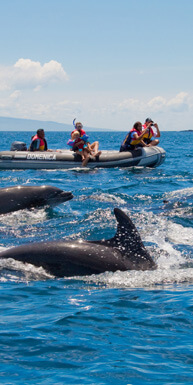 our out the ordinary experiences, not just tours. And, when possible, they can get to know the destinations’ hidden gems. to his/her wishes paying attention to every detail. Our commitment: With each itinerary offered, we know we are responsible of crafting unforgettable journeys for our guests. their requests (menu of experiences available), flexible operation’s staff and very flexible suppliers everywhere. 18 years of combined experience in the hotel and tourism industry. He is devoted to the idea of crafting unique itineraries by focusing on experiences that reflect the culture of his country. He loves to spend time trekking around Cusco with his family and discovering new places around Peru, also tasting Pisco from different regions around the south coast. A born and bred Brazilian has a lifetime of knowledge of even the most remote and far-flung corners of South America’s biggest nation. This wealth of knowledge, combined with many years of experience in the local market, ensures that the products we deliver to clientele are only of the highest quality. He is in the travel industry since 2002. 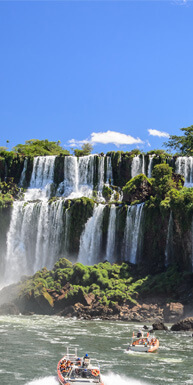 Since then, he has travelled extensively in Argentina from the northern regions to the southern most areas, including Antarctica and the deep Andes. 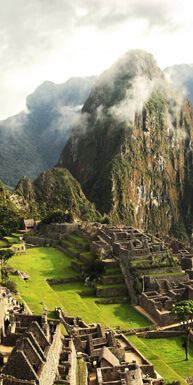 18 years of experience in tourism in UK and South America. 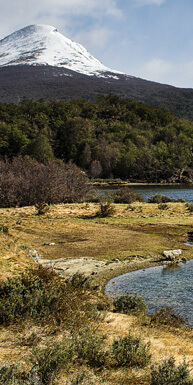 Expertise in Argentine Road Trips, off the beaten path trekking, family holidays, food & wine! His hobbies are carpintery, squash, padel… and, of course, food and wine. Vast knowledge on products in South America and expert in sales. Loves to spend time with her family, to travel, to make puzzles and dance. Her favorite places on earth are Colca Canyon, Ushuaia, Fernando de Noronha and Patagonia’s glaciers. 18 years of experience in tourism. He is an expert in luxury travel. Loves photography and music (bass guitar). His favorite places are his home, Yanahuara (Backside of Cotopaxi), Piedra de Agua spa – Baños de Duran – Cuenca, Fernandina Island Galapagos, Canoa beach. 7 years of experience in tourism. His passion for travel, nature and photography introduced him to the world of tourism. He is a psychologist with a master degree in Organizational Development. His favorite place in the world is Torres del Paine National Park. 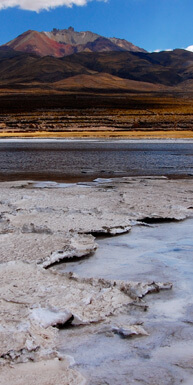 18 years of experience promoting South America, beginning as a Tour Guide in Atacama Desert. She is an expert on crafting unforgettable journeys because she is always in touch with the new trends of the tourism industry. Paula loves the south of Chile as it was her birth place. provides the ideal platform to ensure our itineraries balance visitor expectations with the time and infrastructure demands of travelling in such a broad country. WE WILL BE GLAD TO WORK WITH YOU. GET TO KNOW US!